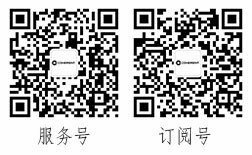 江苏新11选五开奖结果 www.mgnr.net A diverse portfolio of nearly 100 different standard laser power sensors over a broad range of laser output characteristics allowing you to select a system to best meet your particular needs. 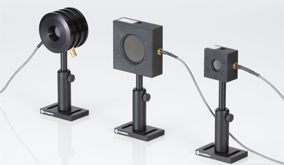 This diversity enables laser power measurement over an extremely broad range of laser output characteristics, and will allow you to select a system that meets your particular requirements in terms of performance, accuracy and cost. Coherent can also engineer custom OEM sensor solutions; please contact us to discuss your volume needs. 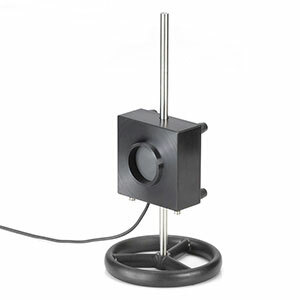 Convection, air-cooled thermopile sensors for measuring laser power to 150W. 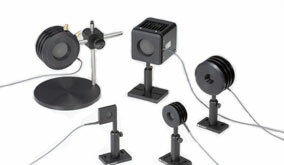 Fan-cooled thermopile sensors for measurement of laser power up to 300W. 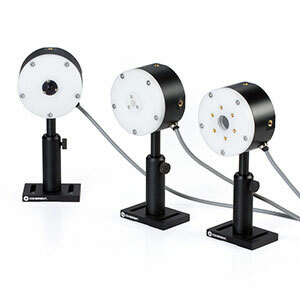 Measure industrial CO2 and Nd:YAG lasers at power levels up to 5 kW. 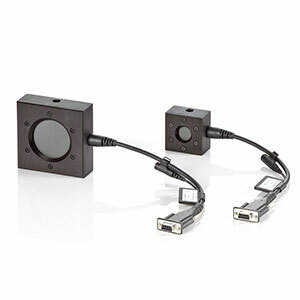 Silicon and germanium photodiodes for laser power measurement with resolution of 1 nW. 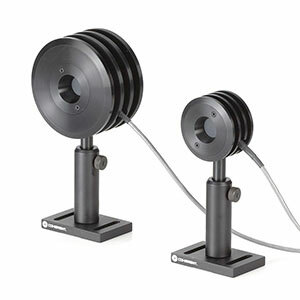 Provide down to 10 μW measurement resolution and a wide spectral range. 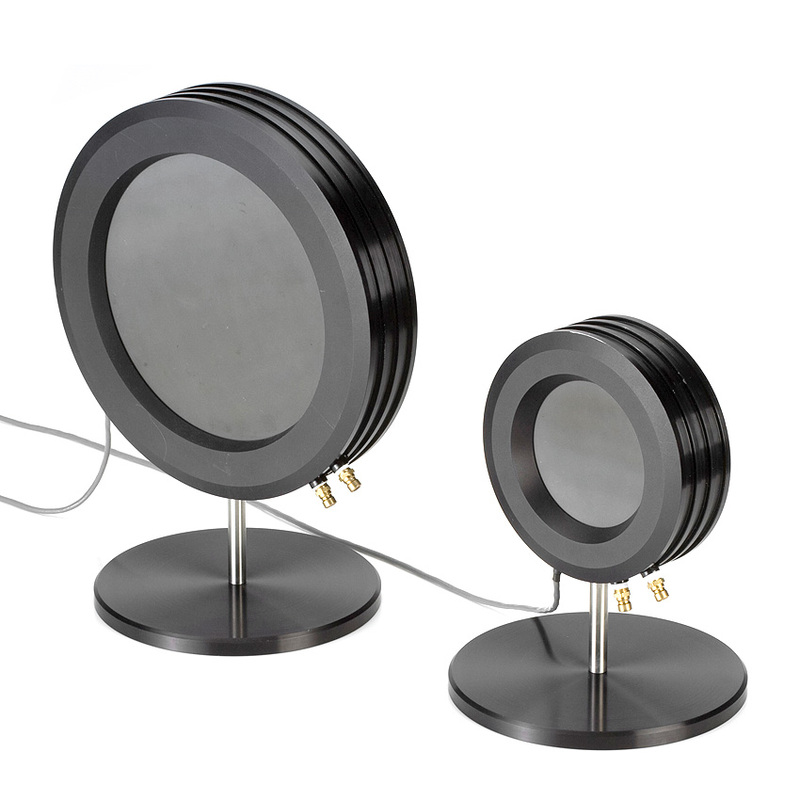 Water-cooled thermopiles designed to measure large laser diode stacks and arrays. 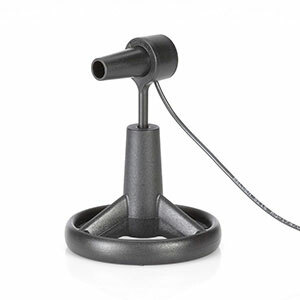 A wide variety of off-the-shelf OEM sensors covering a wide range of power. 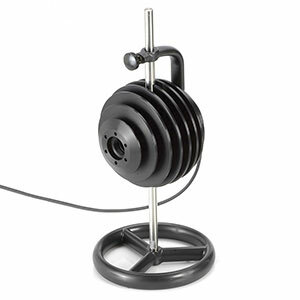 Designed for use with pulsed high-peak-power, low repetition rate. 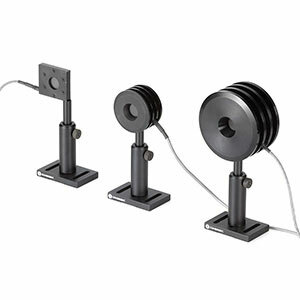 Low-to medium-power pulsed & CW lasers from 10 mW to 100 W.
Position sensing thermopiles with high power handling capacity, useful for non-visible beams. 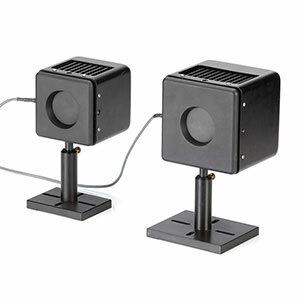 Compact, water-cooled laser power sensors.